I’m going to play weather woman: the current conditions, right outside my window, is 26 degrees and clear with an overnight of 15 degrees. The ground is rock solid, leaves on my evergreen bushes are a bit limp, and the birds are covering my feeders. Some of my garden boxes still have cold weather leftovers – collards, kale, and arugula, and the paths are a patchwork of weeds. On the farm, a heat lamp is on in the chicken coop, the cows are munching on an endless supply of hay, the horses are in every night, and the goats are unfazed. We are going through our firewood quickly and going outside isn’t the first thing I want to do each morning. I’ve finished the ‘New Year’ cleanup – decorations tucked away, gifts of eggnog and fruitcake (a really delicious one made by my good friend, Beth), nuts, pimento cheese, and toffee have turned into extra pounds. A few trips to Goodwill and the consignment ships have made a bit of extra room, we’ve closed out the books for 2018 and are gearing up for the spring season. 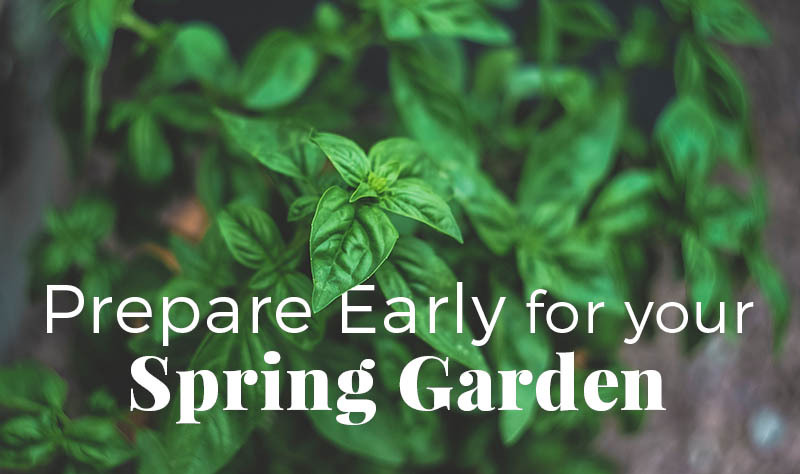 But, like you, we are also avid gardeners, and in addition to getting things ready to fill your garden, we are gearing up for our gardens. 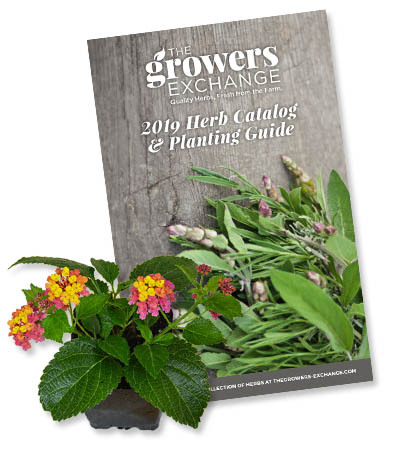 The 2019 Growers Exchange catalog has been printed and mailed and should be arriving shortly. So, step one involves gathering up those seed and plant catalogs, light the fire, grab a cup of tea or a glass of wine and indulge yourselves. 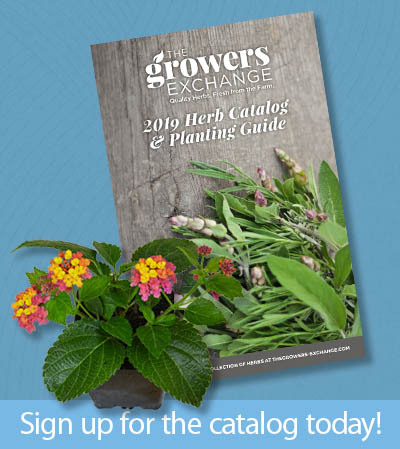 Aside from our impressive 48-page catalog, I have a few other favorites and have already put in my order for veggies and flowers. But, I don’t just ‘buy what I like’; over the years, I’ve learned to strategize using past successes and failures, advice and recommendations from others, as well as my own updated ‘wish list.’ I order early, as it seems that the later I wait, the more I have to compromise. Not anymore! You know what they say about the ‘early bird’! My garden beds and containers are carefully planned on paper, using past notes (“planted too many tomatoes for my 4×6 bed” or “move cucumbers to another bed next season” or sadly “don’t try __ again, it doesn’t grow well here”). Additionally, think outside of the box (no pun intended) and consider what you want to create with these plants. You will be rewarded with more than you will ever use, and there is but so many folks in your life who want yet another bushel of your produces! 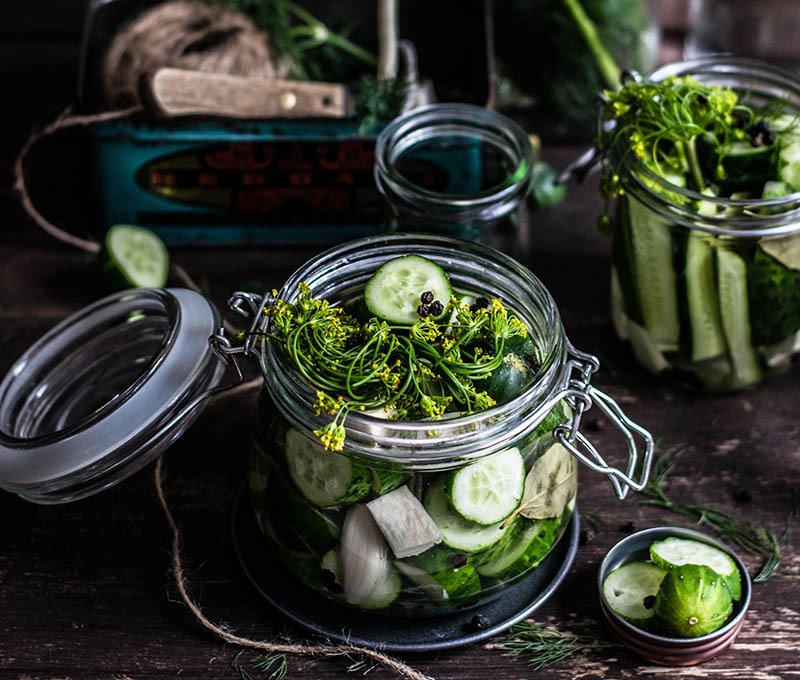 I’ve just purchased a book on fermented veggies, and this year I want to do a lot of pickling: cucumbers, okra, squash, cabbage. The list is endless, but I’ve gathered the recipes and am honestly planning ahead. Along with those veggies go a lot of culinary herbs, so I’ve already got my order in with my favorite herb supplier. 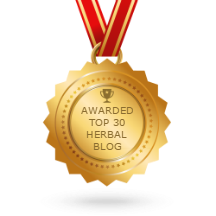 I’ve also been doing a lot of research into the DIY side of herbs, so much of what I’ll be growing will convert into batches of tinctures and salves. So, the only thing you need right now is to start dreaming and take a few baby steps to make your dreams come true. Buy an inexpensive notebook, start writing down a ‘wish list’ of what you want to grow (and make sure you know WHY you want to grow it), sketch out your beds or containers keeping in mind the MATURE size of what you are growing, and start ordering your plants and seeds now. Seeds will ship now, but the plants should only ship when the danger of frost is over. So, get started and keep your eye out for the next step in our Planning and Prep Series. I like how you have yourself organized! I need to start thinking in that direction, however our winter has just really started. In the last 3-4 days received 20″ of snow, but the temp has not been to bad, nothing sub-zero yet…planting seems so far off! !